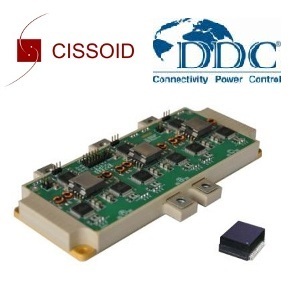 Cissoid - CISSOID releases HADES® v2, an Isolated Gate Driver for High Power Density Applications. CISSOID releases HADES® v2, an Isolated Gate Driver for High Power Density Applications. The datasheets of the chipset can be downloaded from the products page. Mont-Saint-Guibert, Belgium – March 24, 2015. 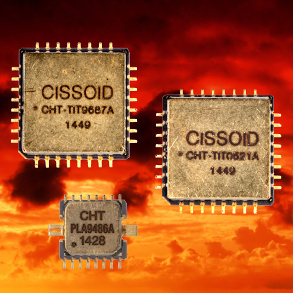 CISSOID, the leader in high temperature and extended lifetime semiconductor solutions, introduces its 2nd generation of HADES®, a highly integrated isolated gate driver. HADES® is aimed at high density power converters, motor drives and actuators based either on fast switching Silicon Carbide (SiC) transistors, traditional power MOSFETs and IGBTs. Leveraging on the unparalleled robustness of CISSOID products, the gate driver HADES® v2 brings high reliability and extended life time in harsh environments and hence meets the expectations of system designers for aeronautics, automotive, industrial and oil & gas markets. HADES® is available in hermetic packages for extreme temperature applications up to 225°C, as well as in plastic packages for systems where extended life time is the priority and temperature doesn’t exceed 175°C. HADES® v2 gate driver includes all the functions to drive the gates of power switches in an isolated, high voltage half bridge. The high level of integration and compactness of the full solution unleashes the whole benefit of fast switching Silicon Carbide power transistors. The chipset uses three integrated circuits: HADES2P on the primary side, HADES2S on the secondary, and the recently introduced quad-diode ELARA. Both primary and secondary chips come in ceramic QFP 32 pins or in plastic QFP 44 pins. The primary side IC (HADES2P) embeds a current-mode fly-back controller with an integrated 0.8Ohm - 80V switch, configurable non-overlapping and Under-Voltage Lockout (UVLO) fault management. It also includes a four channels isolated signal transceiver (2 Tx and 2 Rx) for PWM and fault signals transmission towards or back from secondary side through tiny pulse transformers. The two secondary side ICs (HADES2S), one for the high side and one for the low side, include a 12A driver, UVLO, Desaturation and Over Temperature Protection (OTP) fault detection circuits, as well as a two channels isolated signal transceiver. An Evaluation Kit (EVK-HADES2) is also available, which demonstrates a half-bridge built on the HADES v2 gate driver and two CISSOID’s NEPTUNE, a 10A/1200V SiC Mosfet. The kit includes a demonstration board with the half-bridge and the full documentation. The board is only 60mm x 55mm (2.4” x 2.2”). HADES® v2 can drive higher power and other types of switches, including IGBTs and traditional MOSFETS. Support for GaN transistors is also foreseen in the near future. The thermal robustness of HADES® v2 offers designers the freedom to locate the gate driver next to the power transistors, minimizing parasitic inductances, allowing fast switching and low switching losses. Reduced switching losses allow higher operating frequencies and result in a dramatic reduction of the size and weight of the capacitors and magnetic components. 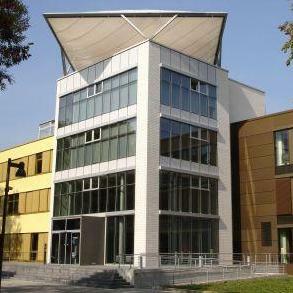 Furthermore, high operating temperatures reduce the cooling requirements and hence size and weight of the system. HADES® v2 chipset has been optimized to minimize the number and size of active and passive components to make possible its integration inside Intelligent Power Modules (IPMs) where the gate driver is next to the power switches. HADES® integration into IPMs will further increase converters power density and enables reliable operation up to high temperature, either for very long lifetime (tens of years) in 100~175°C applications, or for thousands of hours at extreme temperature applications (175°C~225°C). Tony Denayer, CEO at CISSOID explained: “HADES® v2 is the result of 3 years of cooperation with system makers and end-users from various industries who have implemented all kinds of power converters: motor drives for industrial applications, auxiliary converters for railways, power generators for aerospace or battery chargers for HEV/EV vehicles. 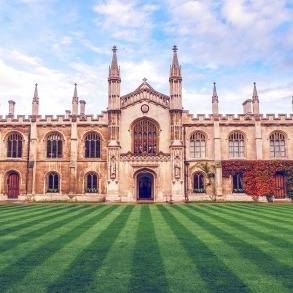 We collected feedback from these experts working with the first version of our HADES, the first isolated gate driver solution dedicated to Silicon carbide (SiC) fast switching power devices, released in 2011. 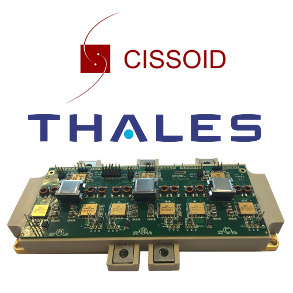 HADES® v2 is highly integrated and brings the robustness of CISSOID solutions as demonstrated over the last 15 years together with the requirements of system designers’ in terms of performances, functionality, reliability and cost. Not only for harsh environment applications, but also for larger volumes, cost sensitive applications where ambient temperature may not even exceed 100°C but where lifetime and maintenance costs are key differentiators.